Scania O Licence Protector: Reassurance of compliance with all Ministry requirements. 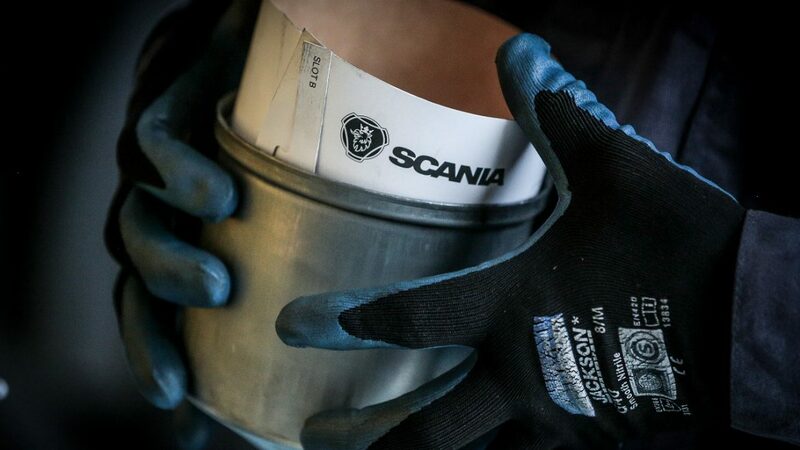 The Scania O Licence Protector programme gives the Scania operator the reassurance of compliance with all Ministry inspections, annual MOT, document filing and defect reporting. This programme features unlimited term or distance for vehicles aged over 24 months. To further enhance this programme, your ancillary equipment can also be included.